Guernsey's poor form continued as an injury-hit island side lost 29-8 to second-from-bottom Westcliff in National Three London. Guernsey were already 10-0 down before Sam Stevens and Wescliff's George Weller were sent off after 20 minutes. Scott Davidson kicked Guernsey's only points as they went in 17-3 down at half-time. Westcliff centre Ben McKeith scored two second-half tries to put them 29-3 up before Jason Harvey got a consolation. 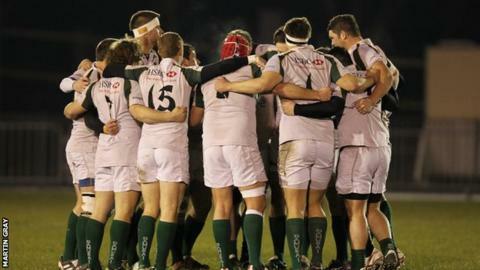 The defeat leaves Guernsey eighth in the table, 11 points off seventh-placed Old Elthamians.